Who doesn’t want a luxurious backyard retreat? Well… no-one. Regardless of the size of your garden, you can try one or all of these four gorgeous ideas. Your backyard is an extension of your home, and a place where you can relax and enjoy the fresh air with your family and friends. Turning it into your own luxurious backyard retreat and trendy oasis may take some time and a few investments. However, if you’ve decided you want upgrade your garden this season, here are several great ideas on how to do it. If you want your backyard to be a symphony of colors, scents and shapes, so that you can enjoy it with all your senses, you should create a nice garden. From climbing plants like sweet peas or the ornamental variegated-leaf hardy kiwi to shrubs like Carolina allspice, what you plant in your garden is completely up to you. 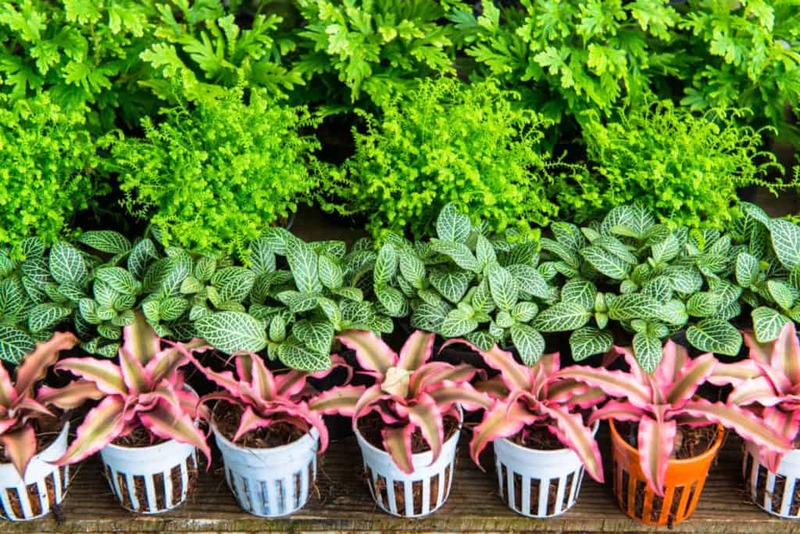 You can even plant a tree or two, to provide you with some shade during the summer months, or get bit decorative pots for your plants and place them wherever you see fit in your backyard. The only important thing is that you maintain the appearance of your garden once you plant everything. If gardening isn’t really your cup of tea, consider hiring somebody to do it for you. Always keep your garden tidy and beautiful, since it’s the only way it will add to your garden’s appeal. Creating a perfect garden and then not being able to sit in the middle of it and admire it would be a crying shame. 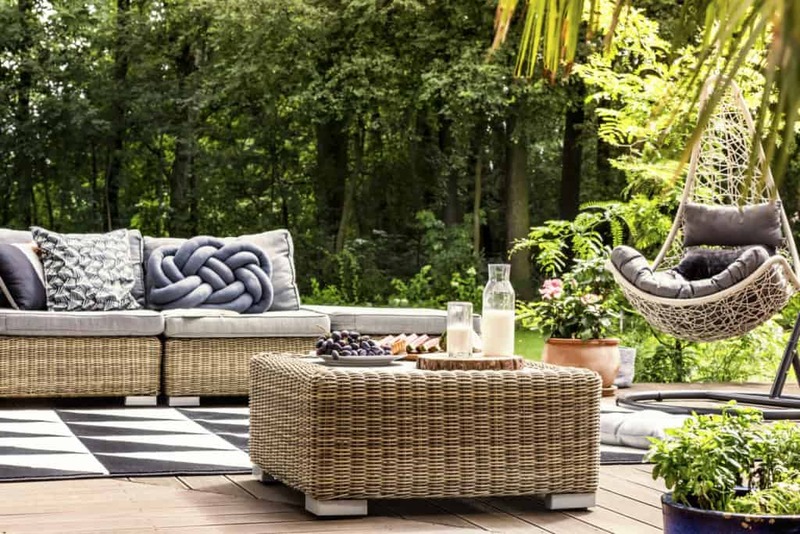 Make sure you get cozy outdoor furniture made from durable materials, since plastic, wicker and some wooden furniture can fade in the sun or rain, losing its initial charm quickly. Purchase a coffee table and a few chairs, lounges or benches, decorating them with thick cushions for comfortable seating. You can even put a swing or a hammock on your patio since hanging furniture can be very appealing in spring and summer. When it comes to colors, your imagination is the only limit. 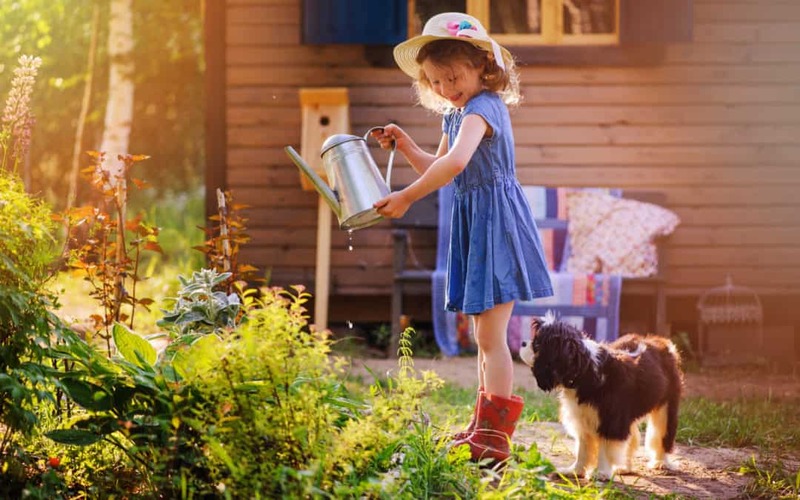 If you are a daring person you may want your backyard to be splashed with various bright shades of yellow, red, blue, or any similarly cheerful color. 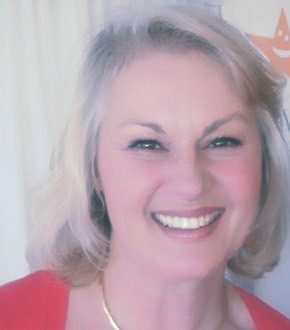 My general advice is to reserve those for cushions and other smaller accessories, which you can easily replace next season. When the summer sun rises and the temperatures peak, having any type of water feature near you can help. Not only will they cool down the temperature in your backyard, but they can also look beautiful. 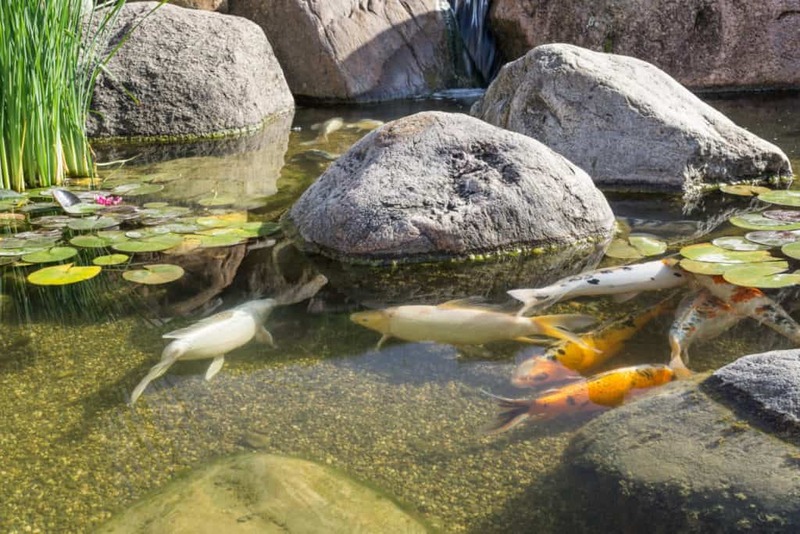 If your garden is small, opt for a smaller pond or a water garden, a fountain or a waterfall. Each of these comes in different styles and can be made of all sorts of natural materials, plus you can choose the size that fits your garden perfectly. Another option is to build a swimming pool or even get a relaxing outdoor spa pool so that you can have your own hydrotherapy whenever you feel like it, and with water temperature to your own liking. They even come with soothing jets placed in just the perfect position to give your muscles and joints the relief they need. 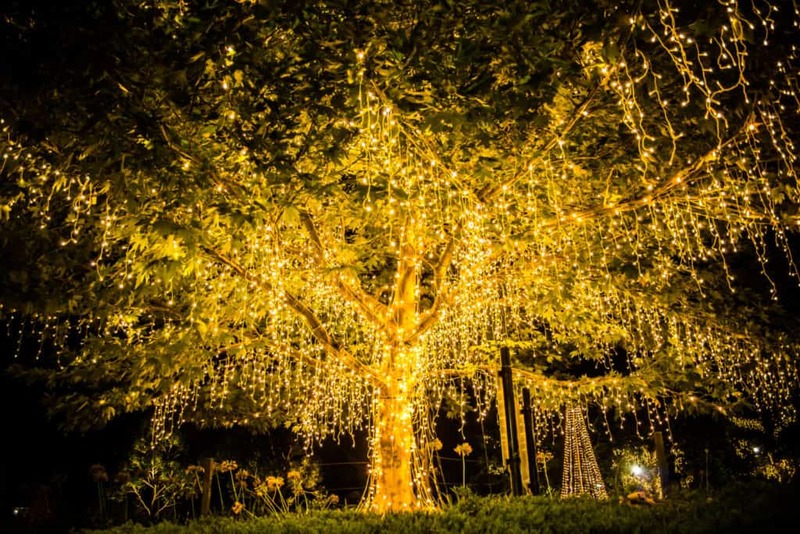 With lighting features in your garden, you can create focal points, as well as a relaxing and enchanting atmosphere. In order for your backyard to be a calming and comfortable place, choose lower wattage and curvy, round-edged features. There are plenty of options to pick from. For example, rope lighting can look amazing at night, whether you place it alongside your fence or garden wall, or on your patio roofing. By choosing the right colors and size of the bulbs, you can turn your backyard into a fairy-like, endearing space. If you’re looking for that rustic or vintage charm, get some good old lanterns and place them at the corners of your backyard. They will also look gorgeous above your patio or any other area where people will gather, to provide safe movement for your guests at night. If you have some backyard space, use these tips as a starting point for turning it into your own heavenly retreat. Then just sit back, sip on an ice-cold cocktail and feast your eyes on it.